Datacasting is the broadcasting of digital data over a wide area via radio waves. It generally refers to supplemental information sent by embedding signals into either satellite or terrestrial television signals. West Pond has a long history in the digital datacasting industry and is considered an industry leader, having deployed product in this space since 2005. 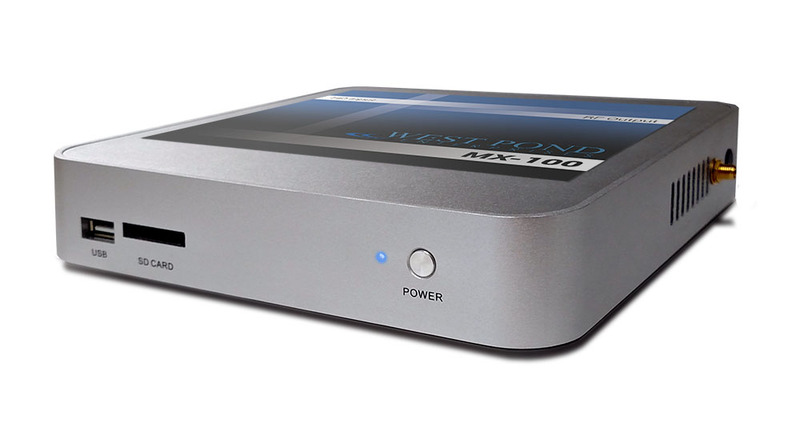 The MX-400SR Datacasting Gateway uses MPEG encapsulation, content encryption, and data carousels to distribute computer files, and A/V streams over unidirectional transports such as satellite and terrestrial broadcast TV. 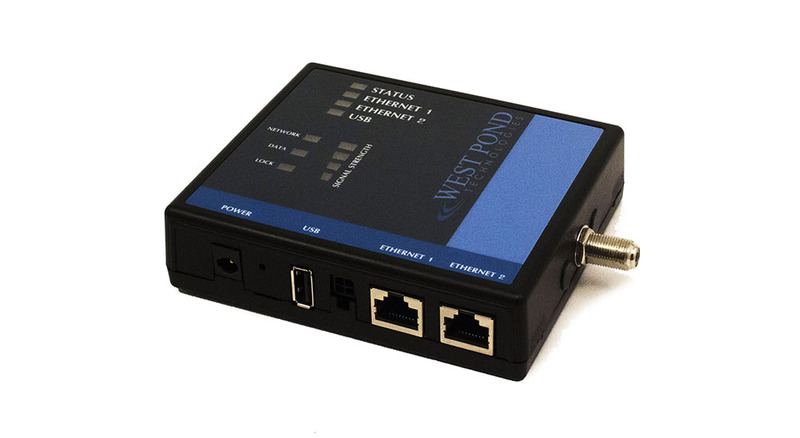 Installed at the broadcast facility, and remotely managed, this device will provide all the data formatting necessary to target, deliver and protect your data. Datacasting applications have expanded beyond file delivery to include private streaming video. Doing so requires data protection (encryption), targeting, efficient compression, and a mechanism to optimize video encoding within the ebb and flow of the available datacasting bandwidth. The MX-100IP is an HD video capture & encoder designed for datacasting purposes. Deploy these units at the AV source where they will capture and encode the necessary video and securely deliver it to the MX-400IO via VPN. The RR-ST1000 receiver/router is a plug-and-play device for receiving FlexStream terrestrial TV datacast and redistributing them on a LAN/WiFi for use by LAN based PCs, tablets and mobile phones. The FlexStream RX-WP100 receives signage content via datacasting and integrates it with live broadcast TV video. Deploy a digital signage display anywhere TV signals are available. No internet required. 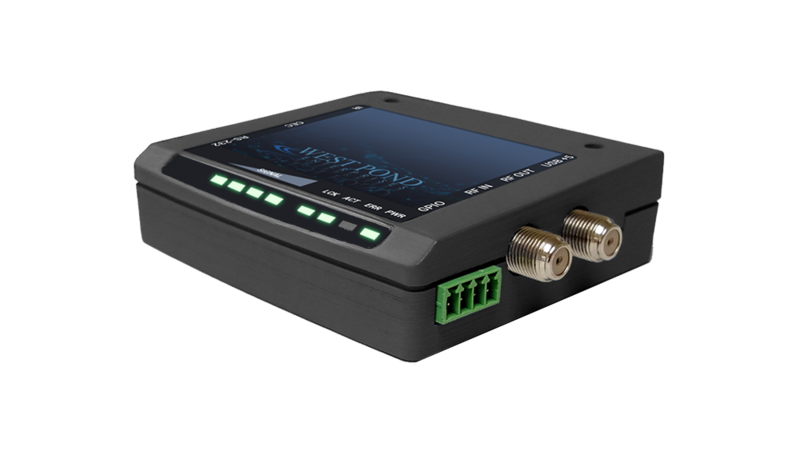 The RX-WP100 is remotely managed via datacasting too. 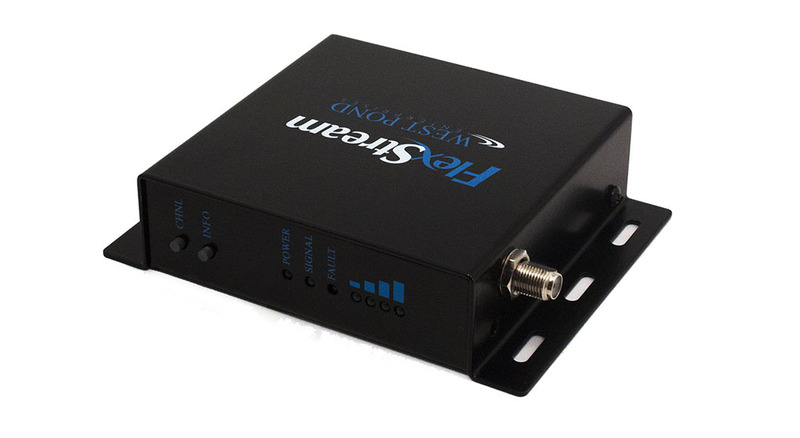 The RX-50 special purpose datacasting receiver converts commands into actions. For example, use this device to power on or off a device, close a relay as an earthquake early warning device, or activate an alarm when a tornado is in range. 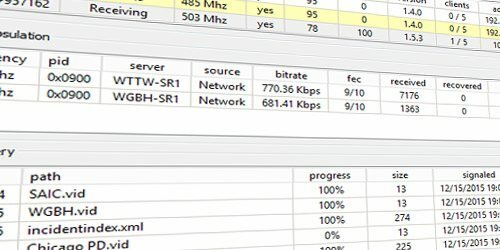 The IPDforPC software turns datacasting streams from USB and Networked Receivers into the original audio, video, and computer file data. This software applies forward error correction, data validation, content targeting logic, and decryption technology to ensure your data, and only your data, arrives at the appropriate destination without error.